2414 Publishing (Pty) Ltd is the South African holding company, headquartered in Johannesburg, South Africa, encompassing the Nomad Africa Magazine brand , Nomad TV and Nomad Radio (Tourism FM) as well as all associated media and digital platforms under its publishing umbrella. Originally borne out of a vision to publish Africa’s first pan African Travel & Tourism magazine, 2414 Publishing 2414 (Pty) Ltd took over the Nomad Africa brand in 2015. Since 2015 up until the present moment, 2414 Publishing has grown the brand through its extensive contacts and networks to become a high end retail magazine in Southern Africa as well as being distributed in selected African countries and in most VIP lounges of international airports, business class sections of selected airlines, Four and Five Star Hotels. Present distribution outlets across Africa are South Africa (Johannesburg, Cape Town, Durban & Port Elizabeth), Nigeria (Lagos), Ghana (Accra), Zimbabwe (Harare), Zambia (Lusaka), Namibia (Windhoek), with Rwanda, Kenya, Seychelles to be added in the coming months. Distribution is continuously monitored by Media Support (PTY) Limited and On The Dot, a subsidiary of Media 24 under the Johannesburg Stock Exchange (JSE) listed multinational media conglomerate NASPERS. To position ourselves as a standards conscious media company that prides itself with contributing to the economic development of the African continent. 2414 Publishing (Pty) Ltd aims to broaden its African footprint using its flagship brand Nomad Africa Magazine and digital platforms to become the most authoritative pan African Travel & Tourism magazine on the African market. 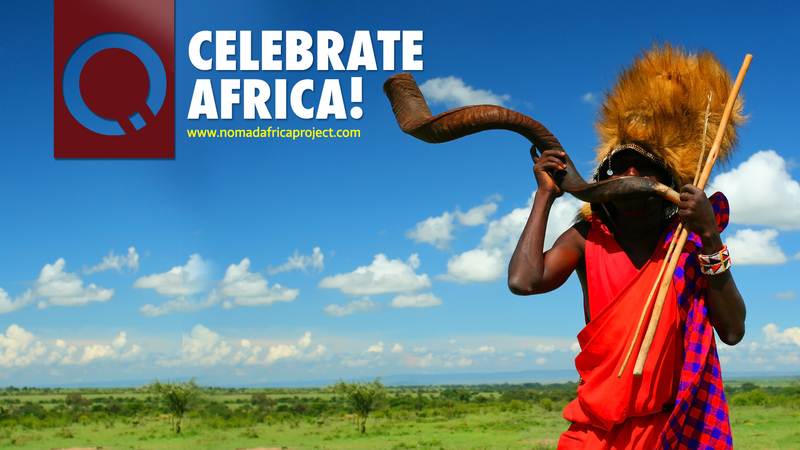 Our company strives for excellence and customer satisfaction while celebrating life on the African continent by covering stories on the African continent and unique tourist attractions, business development and investment opportunities as well as looking at the continent’s cultural heritage.